As it grows colder in The Land, locals dread the freezing white terror that lurks right around the corner. 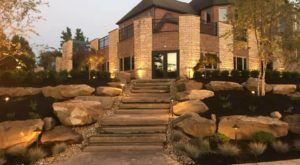 Since we have been seeing snow flurries as of late, many have inevitably found themselves reminiscing on the ghosts of Cleveland winters past. With a norm of unusual weather patterns, it is no wonder Cleveland winters offer so much to talk about. 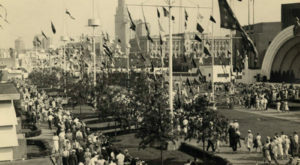 These nine winter events, however, were all the talk of the town in their day, and they have left a mark on the Clevelanders that experienced them. This storm was known by those afflicted as the "Big Blow" or the "White Hurricane," and it truly lived up to its reputation. From November 6 to November 11, the Great Lakes region braced as hurricane-force winds battered the area. 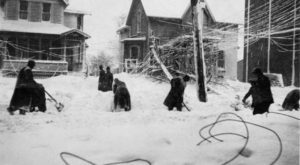 As you can guess, this was no ordinary storm; it was an extratropical cyclone, a weather pattern that rained whiteout snowsqualls over Cleveland. 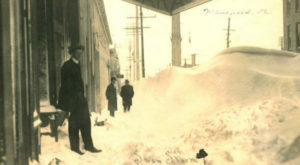 22 inches of snow coated The Land by November 11, and locals were snowed in without power for days. Millions of dollars worth of vessels and cargo were lost on the Great Lakes, and an astonishing 250 lives were lost. 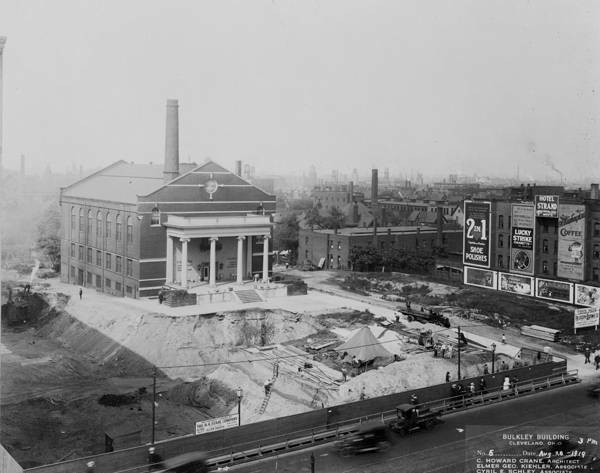 The winter season between 1918 and 1919 was a memorable one for Clevelanders of the era. 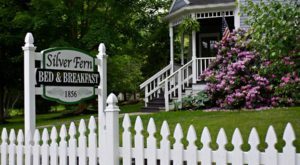 The season was slightly warmer with an average temperature of 39.4 degrees. 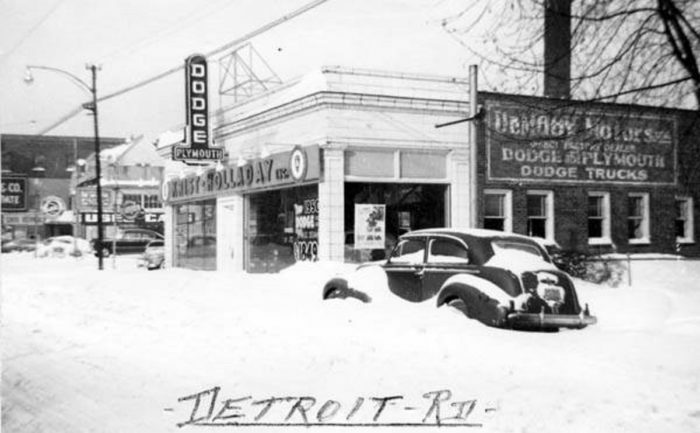 Only 13 days would soar above 50 that season, yet locals experienced only 8.8 inches of snow. That's a long way from our average 60 inches of snow, but locals weren't complaining! 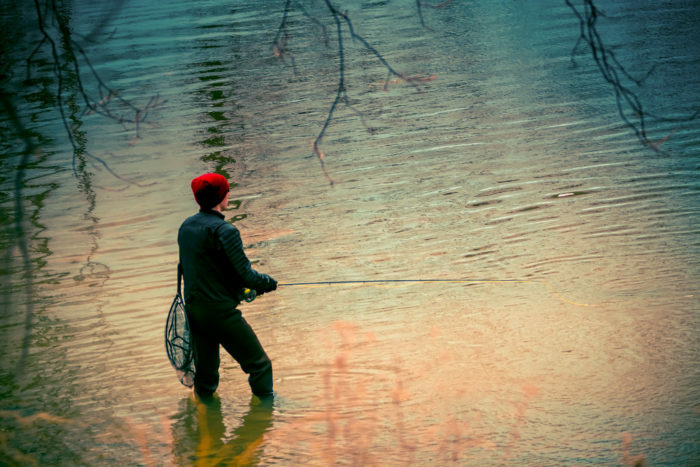 On Thanksgiving Day, the temperature was a brisk 7 degrees Fahrenheit. 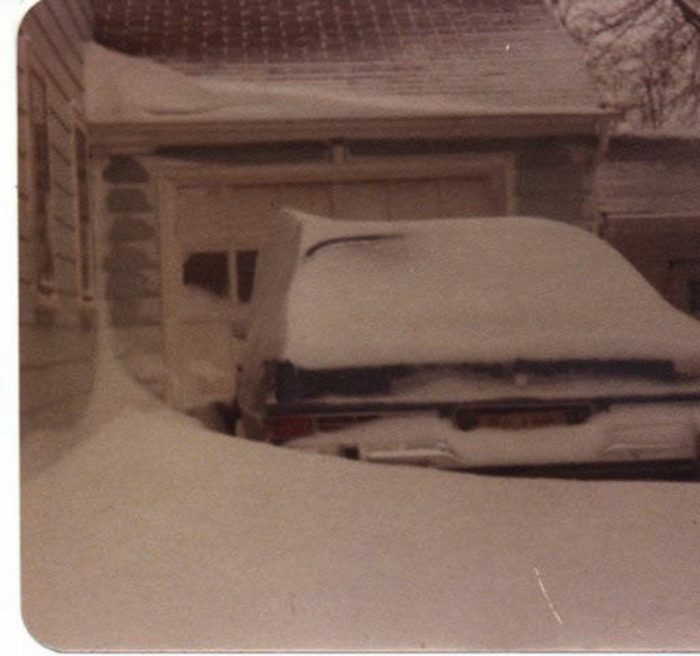 Low pressure moved in from Virginia the following day, resulting in a blizzard that would batter the region until November 28. 21 inches of snow fell, which might have been more manageable if more than 10,000 abandoned cars hadn't blocked snow removal. The storm cost the city over $1 million and 23 lives. 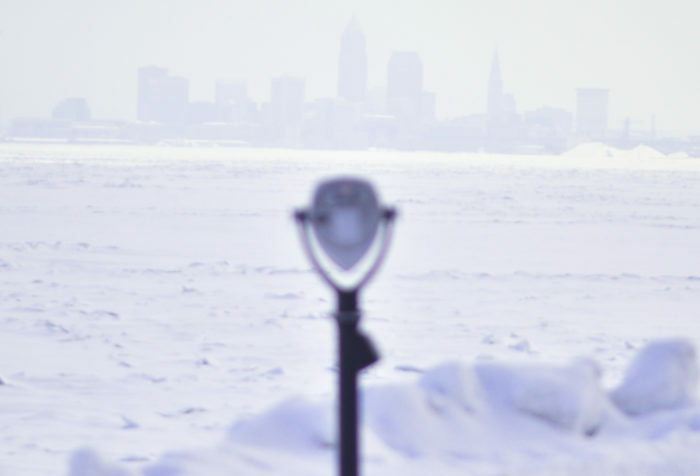 On January 26, a blizzard rolled in over Cleveland. As its eye passed over the city, the National Weather Service recorded a barometric pressure of 28.28, a level that is lower than that of most hurricanes. What kind of havoc came with the lowest barometric pressure level in state history? Wind chills of -100 degrees, winds at 50 miles per hour, paired with gusts at an unbelievable 82 miles per hour, and a federal disaster. Roads closed, and along with travel, businesses closed down for days as well. 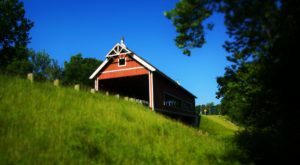 Some areas experienced food shortages, and Ohio experienced an unfortunate loss of 51 lives. If you lived anywhere between Ohio and the Gulf Coast, chances are that you remember January 19, 1994. An area of high pressure, unusually cold and vast, of course, swooped in over the Ohio valley. Clevelanders had their furnaces and fireplaces generating heat non-stop, but they couldn't stave off the creep of bitter cold as temperatures dropped to a historic -20 degrees. 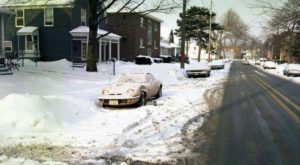 Though it is remembered as the coldest day in Cleveland history, locals were lucky: in the Akron area, thermometers reported a nippy -25 degrees, and further away, in quaint Millersburg, temperatures dropped to 35 below zero. Brrr! Each year, snowfall for the City of Cleveland is measured at the Cleveland Hopkins Airport. Our average annual snowfall is 60 inches, but in the 2004 to 2005 season, that number was nearly doubled. 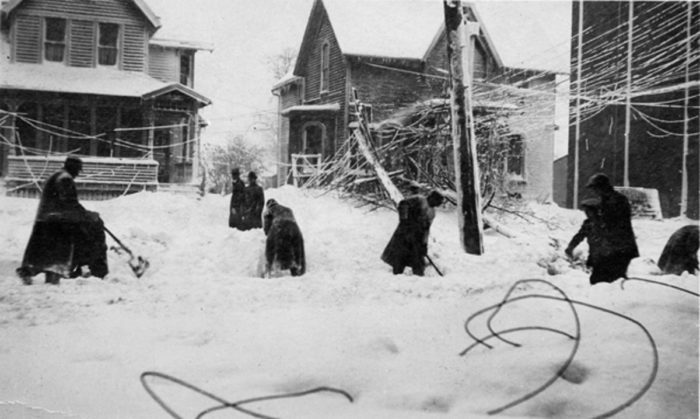 117.9 inches of snow was dumped upon the region that season, making it the snowiest in Cleveland history. 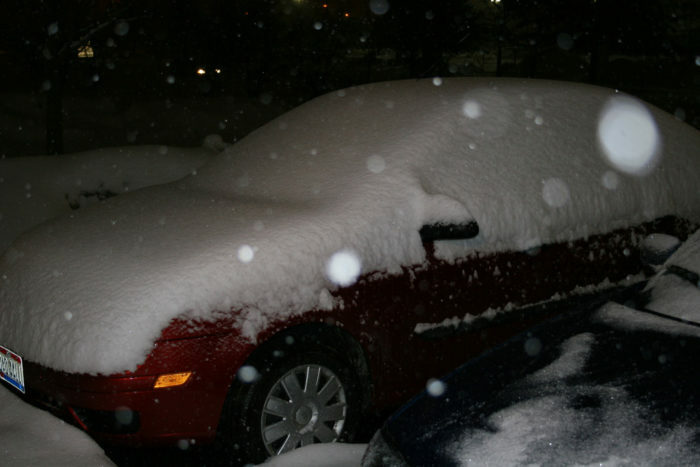 In December of 2010, unusually cold weather blasted the eastern half of the nation. 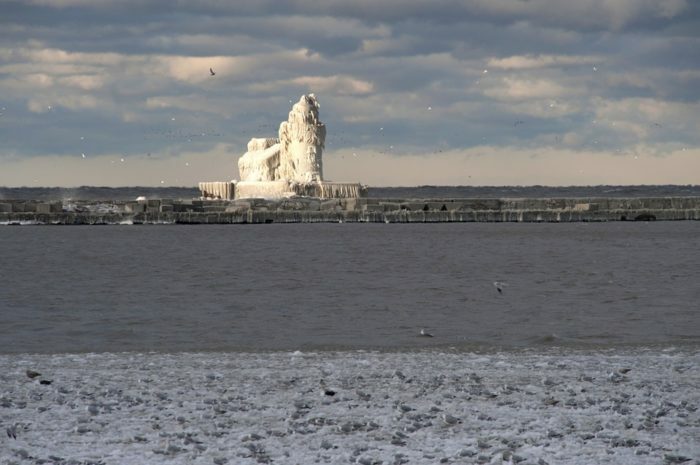 On December 13, an unrelenting wind began to blow over Lake Erie, churning the cold waters of the Great Lake for days on end. As waves crashed against the Cleveland Harbor West Lighthouse, a curious thing occurred. The lighthouse became encased, layer by layer, in an icy coating. This unusual winter feature enthralled locals, who gathered along the coast with cameras to capture the unusual moment in time. February of 2015 was brutal, and many Clevelanders will never forget the year. By February 19, the temperature had already dipped below zero seven times since New Year's Day. 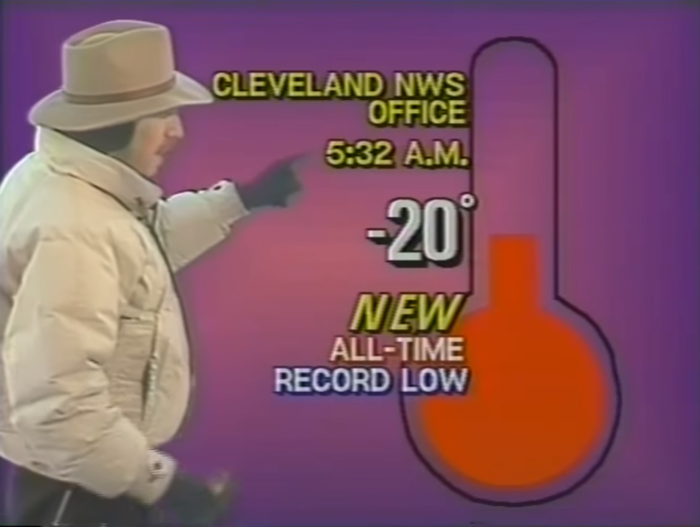 The following day was bitterly cold, and it went down in history as one of the coldest days Clevelanders have ever experienced. Temperatures dropped to 17 below zero, and an unforgiving wind chill made it feel like it was -25 or colder. If you found yourself caught in the unintentional wind-tunnel that is Downtown, your experience doubtlessly chilled you to the bone. February of 2017 broke records, but not for the same reason as these other unforgettable winters days. February of 2017 was the warmest we have ever experienced. The month's average temperature was 41 degrees, beating the previous 37.5 degrees that had once seemed so generous. The warming was caused by a combination of strong southerly winds bringing in tropical weather from the Gulf of Mexico and a warm front. Amazingly, Cleveland recorded its warmest-ever February day that year, with temperatures soaring to 75 degrees on February 24. Winter is a season we’ve all learned to live with, but those occasional 70 degree February days ensure that we never fully adapt to this season in Cleveland. Fortunately, the landscape is beautiful during the winter, making the hectic season more tolerable and somehow worthwhile. Ready for that snow to stick? You’ll fall in love with these incredible winter destinations across Cleveland.